Hello Citizens of Novilar! We're here again with a news update for you. Players are now able to release their unwanted baby pets to a lovely little sanctuary run by the same NPC who can be found at the Festival Stall - Sefina! She'll take good care of your babies, and offers you 500 gold coins for each one you drop off with her. Please be aware that leaving them at this sanctuary is functionally the same as deleting them from the server, so choose this option carefully. 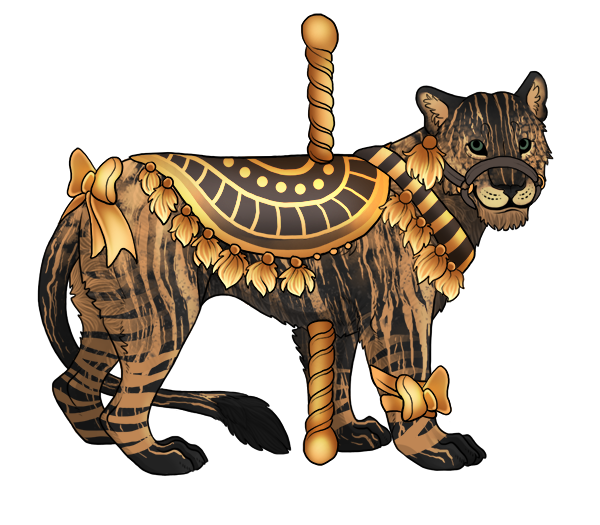 There is a new pet apparel set - the Golden Carousel! All six pieces in the set will make any pet look like a painted carousel animal... this set includes the pole, two bows, a halter, a tasseled blanket, and a tasseled neck piece. Fancy! And finally, just a reminder to vote on this thread if you haven't already. 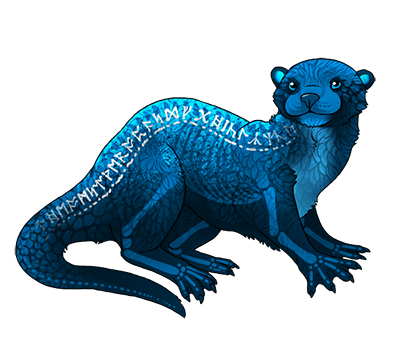 We're letting YOU choose the next pet species, so don't miss out! Voting for the next pet species will close on Monday, January 16th. We will still be accepting submissions for our Skin Contest for the rest of the month (closing on January 31st). It's got some really nice prizes, so check it out! New avatar hair, dresses, and accents! Welcome! Now that the Festival of the Eagle is well underway, we're here with another exciting newspost... this time featuring some new Human Avatar apparel! Five different styled wigs in a variety of natural colors are now stocking in the Festival Stall shop! These new hairstyles allow you to layer your hair over (or under) your clothing, and gives you more flexibility with your Human Avatar's appearance. They also allow you to make a quick and less expensive change to your hair, without having to do a complete avatar make-over. In the mood for some fancy new apparel? These elaborate Feathered Gowns are perfect for celebrating the new year, as well as honoring Eagle's Festival! If you want to go more subtle, you can simply slip one of these Black or White Feathers behind your ear - it's sure to be good luck as you go about your travels this month. These new items will be stocking in the Festival Stall. Minipets, Floral Dyes, and more! Welcome to 2017! We can't wait to share a whole year of Novilar fun with you all, and are giddy with excitement for what's coming soon. Here's to bigger and better things for everyone, no matter where you are or what you're doing -- we wish only the best for you all! With that being said, there's a ton of excitement already brewing for Eagle's January Festival, so read on! 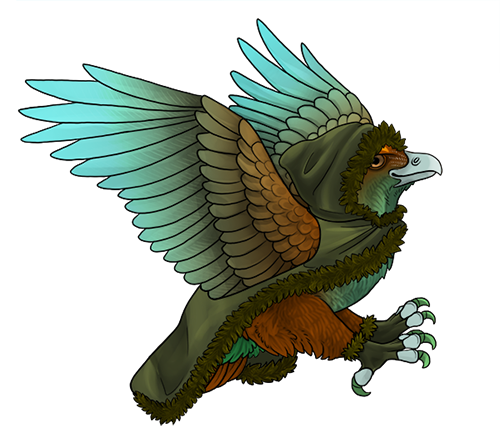 Eagle's Nest: Mysterious Eggs have begun appearing all over Novilar, and the Eagle Guardian has been collecting and taking care of them all. She's looking a tad overwhelmed, and has summoned anyone willing to help, so visit the Eagle's Nest as soon as possible to see if she will allow you to take care of one of these exclusive eggs yourself! Alongside these unique eggs is a new craftable minipet - the adorable Eagle Chick! Check out your recipe book for the necessary ingredients. Pet Skin Contest! 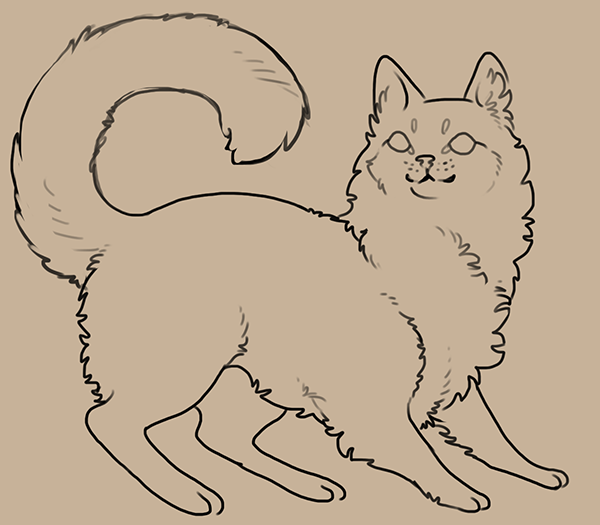 We are running an official Pet Skin art contest with some nice prizes - check out this thread for the rules, details on how to enter, and prizes you can win (which include Crystals and an exclusive icon). 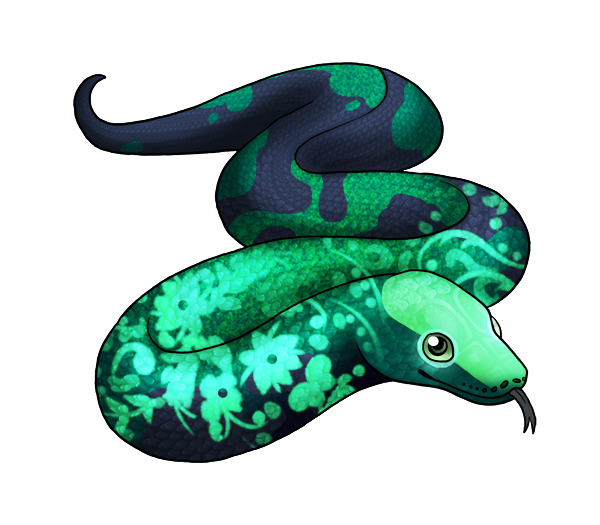 New Pet Species Voting! You read that right - we are letting YOU decide which of four sketches will become a new minor pet species in Novilar. Check out this thread to cast your vote today! Last but not least, we've released a brand new Dye! The Floral Dye can make your pet look like a painted teacup, or perhaps a savvy tattooed alchemist. Dyes can be crafted by the Scribe profession, or purchased from the Crystal Exchange. 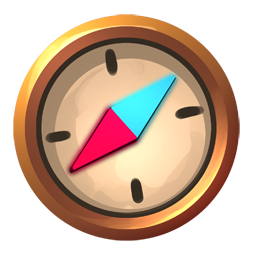 Bug fixes and a new marking! We have good news from the coding department! A breakthrough has been made on the free markings bug, which was giving players issues breeding free markings onto baby pets. This has been resolved, so now your new babies will look prettier and have even more markings than before (depending on their parents, of course)! We have also resolved a bug with the births of twins and triplets - the percentages are now fixed, and twins and triplets should now be born at the correct percentages. For more info on fertility, check out this Knowledgebase Article. 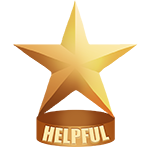 We have also created a Helpful Trophy! 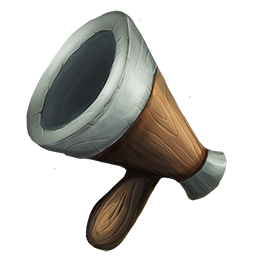 The Staff will occasionally award this trophy to outstanding members of the community, who embody helpfulness and generosity towards other players. 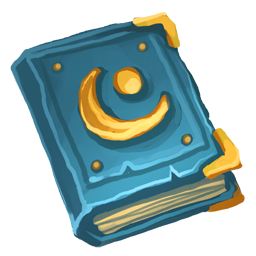 Recipients of the Helpful Trophy may also make efforts to encourage or aid in gameplay, such as creating a helpful thread in the Forums or running an engaging Novilar-themed RPG. We are currently accepting nominations for this award, so please comment on this thread with your experience with a helpful player whom you think should receive this award! 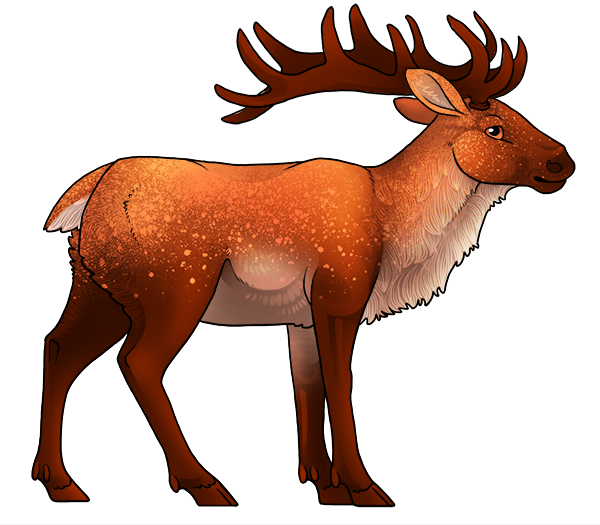 To celebrate the return of Free Markings in breeding, we are releasing a new Uncommon Free Marking... Snow! Snow is a versatile marking that can be combined cleverly with any other marking to create natural-looking pets, or even the illusion of galaxies. We are very excited to share it with you! Since it's an Uncommon marking, it can be found on purified Corrupt Pets in the wild, or can be made with a Mythic or Life totem. Warm up with new HA Apparel! We hope you're having a nice Festival of the Bear! Cecil, the town's Master Tailor, has made a large batch of new Human Avatar apparel to keep you warm in December. No matter where you're heading out on your adventures, the Festival Stall should have something for you! New items include themed scarves (will you choose ambition, courage, wisdom, or kindness? ), matching pom hats, heavy fur coats, and colorful tailored peacoats. Run and grab your own new outfit today! Keeping your pets warm in the snow! Welcome to a mid-week December update! 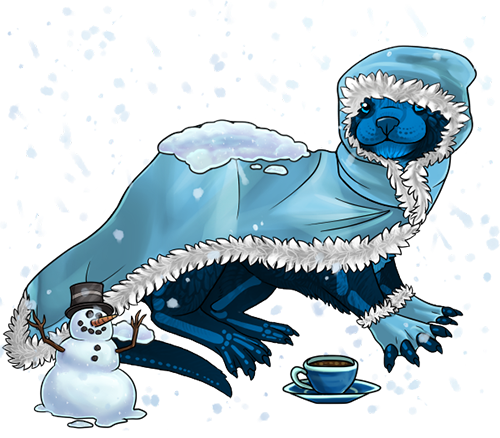 Many of you might have caught the Winter Cloak when it dropped from the Advent Calendar a day or two ago. For those who didn't grab their freebie, no fear! The complete pet apparel sets (in Winter and Evergreen color versions), are now stocking in the Festival Stall. Don't forget about the craftable apparel as well - the Snow Flurry and Snowman are available for everyone to craft at the Apprentice level. Go check out your Recipe Book today for the needed ingredients! Bears, Foxes, Reindeer, and more! Some cute new minipets have joined us to celebrate December! Meet the Polar Bear Cub, Arctic Hare, Arctic Fox, and Reindeer. You can craft the Bear Cub minipet with a bear totem, and the rest can be discovered in the Tundra explore region (or by turning in Quests for Bear). 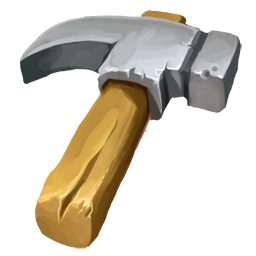 There are also several new craftable items just in time for the Holiday Season! Try making a Snowball, a Snowman, or a Snow Flurry for your pets to enjoy. If you're more in the mood to relax, you can pick up a Winter Scarf, a Tundra Scarf, or an Evergreen Scarf to wrap your pet up nice and warm. Just got in from the snow? Maybe your pet is covered in a glittering Snowdrift from playing outdoors. Welcome to the Month of the Bear! There are several festive activities beginning right away, so don't miss out! Advent Calendar: This month, everyone comes together to celebrate Bear and his arctic Tundra region. Every day during Bear's month, he is leaving every single user a free gift under his enchanted berry tree - so don't forget to stop by starting TODAY to pick up your free daily gift! Mystery Moose Gift Exchange: Don't forget -- Mystery Moose Gift Exchange signups are closing soon! This is an officially supported secret santa-style event, so if you're interested, visit this thread and sign up today! Both art and onsite gifts are accepted. Signups will close on December 2nd, so don't forget to register ASAP. Enjoy some holiday treats, now stocking in the Festival Stall! Claire and Allen got right to work making all their festive favorites for you to enjoy. Wolf was impressed by the ferocity of the competition for her Minipet Quest! But only two could receive the coveted Wolf's Honor Trophy, and those two dedicated users are Yuu and Broken_Gems. Congrats to the both of you for an impressive number of minipets submitted! (We did notice a shift in scores after the event was closed, however, the event officially ended at rollover as November ended, and the final Official winning scores were recorded at that time). All other rewards will be delivered today as well, so look forward to your new vista, icon, skin, and minipet, if you managed to earn them from Wolf in time! Gather Minipets and be Rewarded by Wolf! A rumbling crowd of all shapes and sizes gathered together at the base of the mountains to honor Wolf and hear what she had to say. Her howls echoed throughout Novilar early in the morning to summon all equally to her call, and those gathered waited for her arrival with murmuring anticipation. Wolf appeared gracefully from a snowy gust of wind that blew off the steep mountainside. She sat when those before her fell silent, and looked over the crowd in appreciation. "It is very good to see so many here." She pawed at the ground happily. "During this month I am stronger than ever, and wish for all pack-mates to flourish as much as I within these good times. I have felt the growing push against the corruption within the Mountains, and am pleased with all of you who would battle it alongside me." "These small victories must not make us complacent." She cautioned, stretching her lips wide in an intimidating smile. "I have therefore arranged a task, and all who are willing may participate. You may take a rest from purifying the enemy and instead collect the smaller creatures around the world. While your focus is shifted, I will help keep the corruption at bay. Hunters of mine: gather the animals of the world, as is your calling, and bring them to me. Those with the largest offering will be rewarded, as is your due." Wolf wants you to gather minipets for her! Each minipet turned in during this event is worth one point. 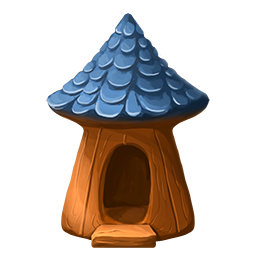 (Click the Wolf's Minipet Quest graphic at the top of this post to go to the event page and offer your minipets to Wolf) You can earn prizes depending on how many points you earn. Prizes are awarded at the end of the month. 5+ points: Timber Pup Event Icon Unlocked! 50+ Points: Sunset Mountain Vista Unlocked! 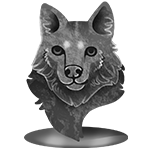 The top two winners who have earned the highest number of points at the end of the month will receive the rare and esteemed Honor of Wolf Trophy for their profile page. We will publish a "High Scores" page for this event soon, which will show the top 5 current contenders for the trophy! This event will end on November 30th at server rollover (midnight). 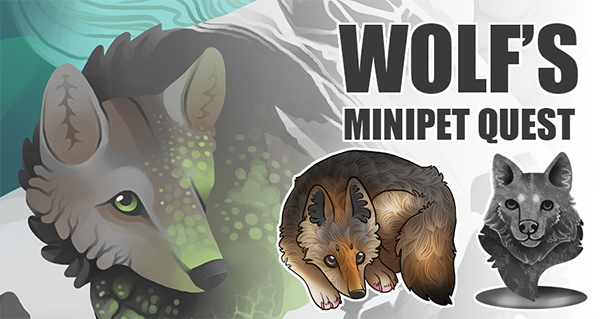 Two new minipets have also arrived to celebrate Wolf's Month! Discover the Black Wolf Pup while braving the cold mountains, or craft yourself a friendly Red Wolf Pup as a fireside companion. Happy Thanksgiving to those who celebrate it. We're gearing up for a weekend of sales, so don't miss out! For a quick recap of the deals that are going live this holiday weekend see the list below, but for details and a FAQ check this Knowledgebase Article. For a list of retired Patreon Items you get to choose from if you select the 100 crystal package, click here! 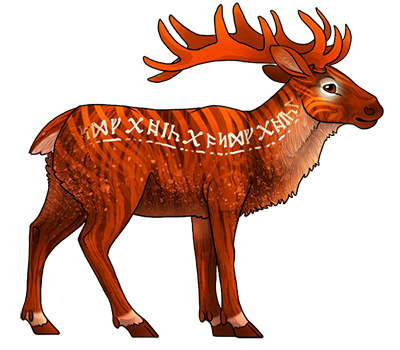 Just in time for Black Friday, we've released a new Rare back marking... Runic! 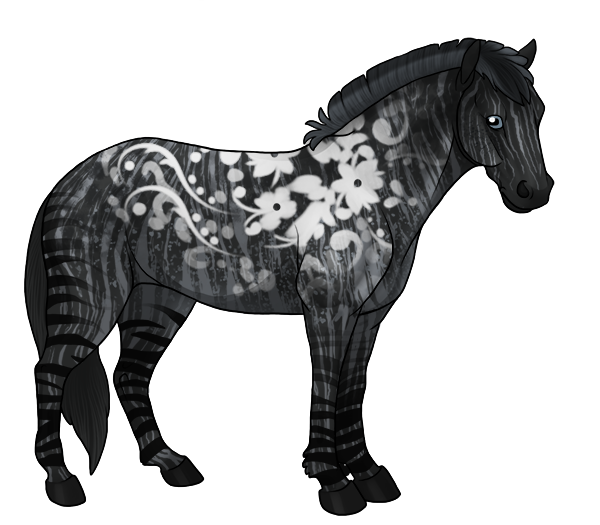 Runic pairs beautifully with Brindle and Skeleton (pictured below), allowing you to create even more creative and colorful pets - with multiple rare markings for the first time.